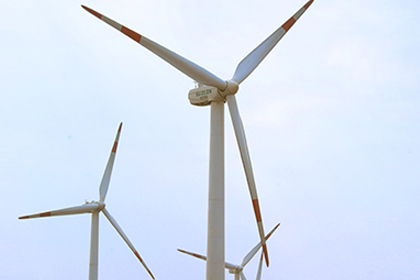 Over the last two decades, Suzlon has built a range of turbines that can generate 600 kW to 2100 kW of power. 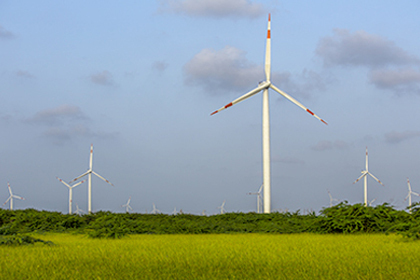 These turbines continue to generate power across the world, supported by Suzlon’s operations and maintenance services. With the introduction of new, high-yield next-generation wind turbines, Suzlon has phased out the manufacturing of its older WTG (wind turbine generator) models - S97, S88, S82, S66, and S52. 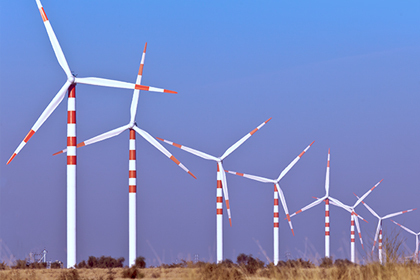 However, Suzlon continues to support, operate and maintain all its installed wind turbines. The Suzlon S97-2.1 MW series is an award-winning wind turbine generator range which was specially designed to make low wind speed sites profitable. S97-120m - All steel tower that combines the lattice and tubular structure with a unique transition piece that reaches a height of 120m. The S97 series has been phased-out since 2018. During the three years of its successful installations, more than 1350 turbines of S97 were installed with a cumulative capacity of more than 2800 MW. Why was S97 the preferred choice? The S88-2.1 MW was designed for a medium wind speed regime. 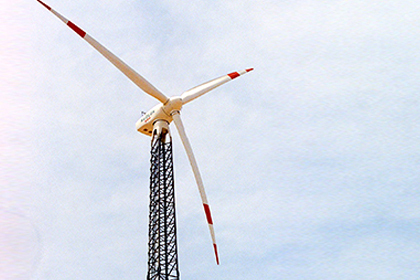 Inducted into the Suzlon fleet in 2004, the S88-2.1 MW was designed to withstand extreme conditions and operate effectively with low maintenance costs. The S88 was phased out in 2015 after 11 years of successful operations, during which time a total of 2720 turbines were installed with a combined generation capacity of 5712 MW. This product was one of the best and most successful products of Suzlon. 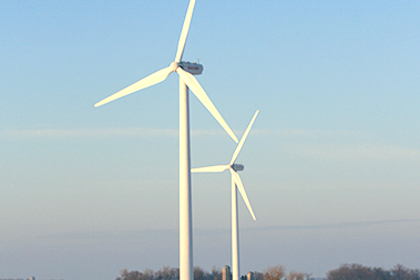 The S82-1.5MW was designed for generating optimal power output even at sites with a modest wind speed regime. Inducted in 2006, the S82-1.5 MW is equipped with an asynchronous generator with high slip; it can operate within a limited speed range. In conjunction with the pitch system, it is possible to achieve an optimal energy yield within a wide wind range, with comparably low loads. Till its phase-out in 2015, there were 2023 turbines installed with a combined generation capacity of 3034.5 MW. The S66-1.25 MW was designed for generating the optimal power output even at sites with a modest wind speed regime. S66-1.25 MW is equipped with a dual-speed, dual-rating asynchronous generator; it can operate within a limited speed range. In conjunction with the pitch system, it is possible to achieve an optimal energy yield within a wide wind range, with comparably low loads. Between 2002 and its eventual phase-out in 2016, 2939 turbines of the S62 along with similar turbines like the S64 and S70 were installed cumulatively generating 3673.75 MW of energy. The S-52 600 KW is similar to the S–66 1.25, but with lower energy generation capacities. Between 2006 and 2014, 762 turbines with a total installed capacity of 457.20 MW were installed.